1. Inspect the lights and wires. Inspect all lights, decorations and extension cords before using. Wires can become brittle.Throw lights away if there is exposed copper or broken sockets. 2. Don’t overload circuits and watch for electrical concerns. Tears in the wiring surface could result in electrocution. When creating a lighting configuration on a lawn, make sure to keep connections out of depressions that could collect ground water. Be sure to tape down extension cords if they cross walkways. 3. Read the labels carefully for outdoor use. LED lights re more energy efficient and require less wattage than incandescent bulbs. 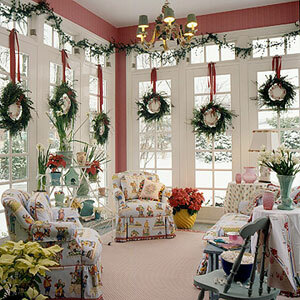 But make sure the lights and extension cords are rated for indoor and outdoor use or specifically for outdoor use. 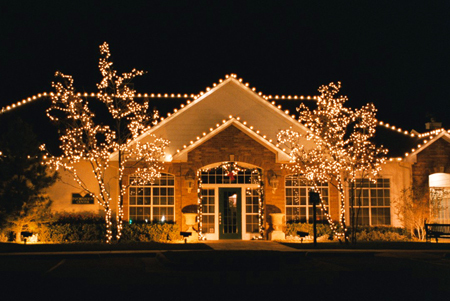 Outdoor lights should be plugged into circuits protected by ground fault circuit interrupters (GFCIs.). Also, don’t replace light bulbs without unplugging the light strand or decoration. 4. Take caution on rooftops or elevated areas. Ladders should be inspected – look for lose or missing screws, hinges, bolts and nuts before using and be sure they are stable and in good condition. Be sure to ground the ladder on a solid, even surface with no risk of sliding. Don’t overreach when on ladders. When stringing lights, climb down and move the ladder often. Also, keep ladders as far as possible from electrical lines. ?Finally, if the roof is too steep or too high, don’t risk scaling it and endangering yourself. Hire a trained landscape professional that has the training to offer unique installation methods and premium quality products with the latest trends in decoration and technology. 5. 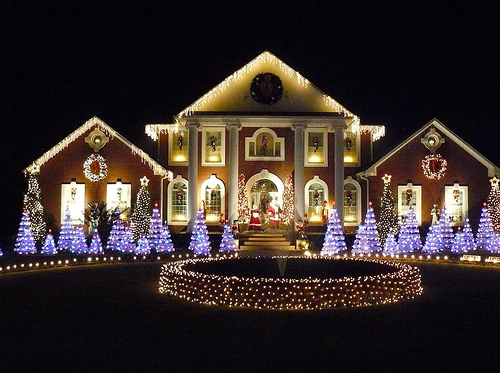 Remove lights at the end of the holiday season. Over a period of time, lights exposed to the weather can have damage to the wires, lights, and sockets. Watch for any weather damage before you tow the lights away for next year. Which foods are unusually popular in each state on Thanksgiving. Like many other readers, we were fascinated by the 50-dishes-for-50-states Thanksgiving mega-menu that our colleagues in the Food section recently produced. The piece – and the many reactions to it – got us wondering what a democratic version of the project might look like. 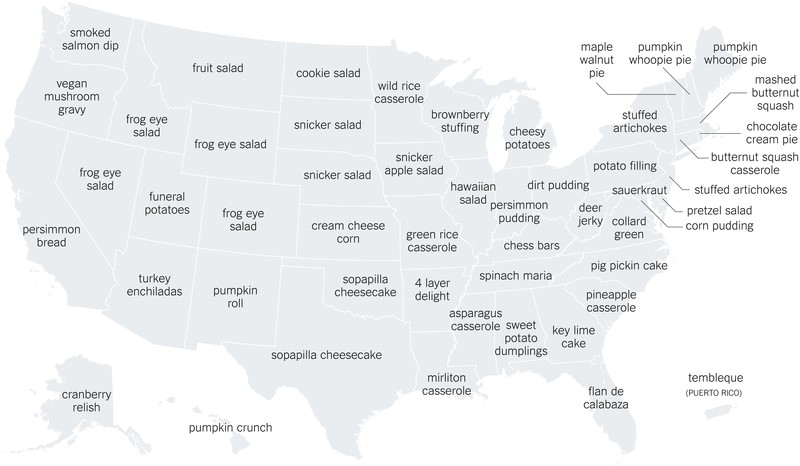 That is, if the residents of every state could vote for distinct Thanksgiving dishes, what would each state’s dish be? So we asked researchers at Google for help. You can think of every web search that someone does for a recipe as a kind of vote, after all. The researchers didn’t focus on the most popular dish in every state, because that would be “turkey” in all 50 states. They instead looked for the most distinct. The dishes you see listed here are the result of the analysis. The numbers next to each dish indicate how much more popular searches for it were in a given a state than in the rest of the country during the week of Thanksgiving over the past 10 years. In Michigan, for example, “cheesy potatoes” is 9 times more commonly searched (relative to population size) than in the rest of the country. You should not interpret the dishes here as the most iconic Thanksgiving recipes in each state, or even a state's favorite dish. It’s possible that some dishes are so central to a state’s culture that people there don’t need to search for them on the web, for instance. But academic research – on everything from voter turnout to flu epidemics– has found that Google searching can be a meaningful indictor of behavior and attitudes. We certainly learned a lot from the analysis – ooey gooey bars! pig pickin cake! – and have had great fun talking about them around the office in the last few days. We hope you enjoy it as much. There is no time like the holidays when this meaning holds more truth. I always look forward to this time of year when I can be with my family and friends and enjoy (way too much) decadent food. I am very thankful to be surrounded by so many incredible people in my life! Today we reflect on things we are grateful for and, of course, you top our list! It is customers and friends like you who make what we do inspirational, interesting and fun! We are proud to have played a part in your special moments this year and we're excited to be there for your future events, too. We are confident that 2012 is going to be another great year. 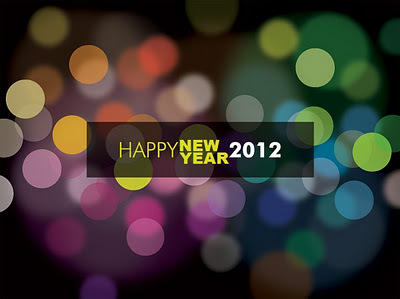 We hope 2012 brings you much happiness and success, too. 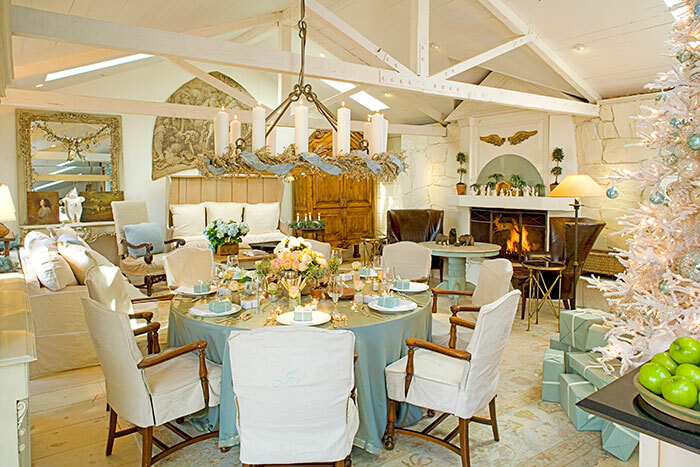 Warm regards from your partners at Julie Pogue Properties. To all my dear family, friends, loyal clients and co-workers: a very Merry Christmas and Happy Holiday wishes! 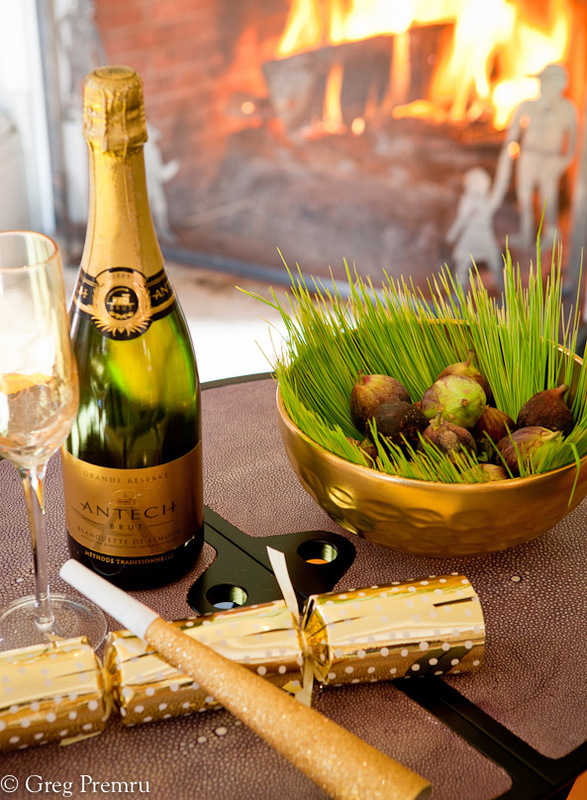 Now is the time to set aside all of those 'to do' lists and just be in the moment of the holiday with your loved ones. We all have much to be thankful for. I, for one, am thankful for your love and loyalty throughout the year. Have a most glorious day and know how much I appreciate having you in my life--each and every one of you!